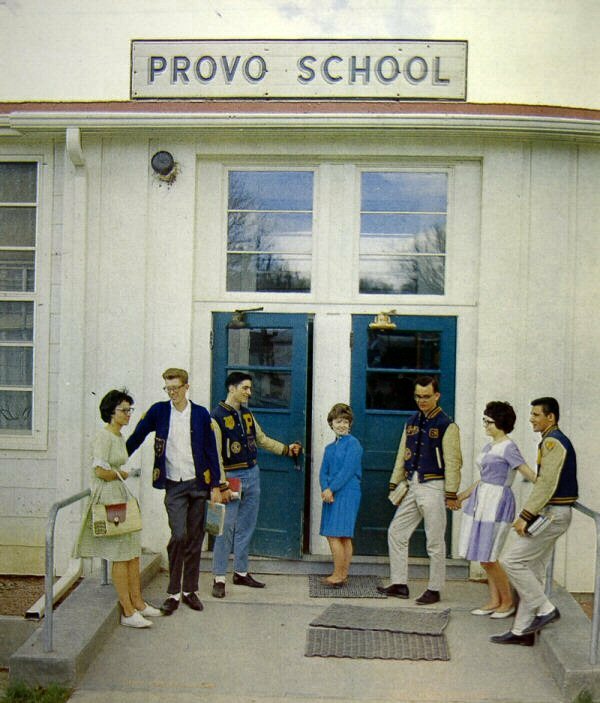 The 51st All-Class Provo School Reunion will be July 15, 2017. It is planned to hold it at the same location, which is the American Legion Club, Post 22 on St. Patrick Street in Rapid City. The reunion is a Saturday evening event with check in and happy hour at 5:00 p.m. and the meal at 6:30 p.m. The cost of the meal and reservation information will be available later. The class of 1947 will have their 70th reunion. The class of 1952 will have their 65th reunion. The class of 1957 will have their 60th reunion. The class of 1962 will have their 55th reunion. The class of 1967 will have their 50th reunion.